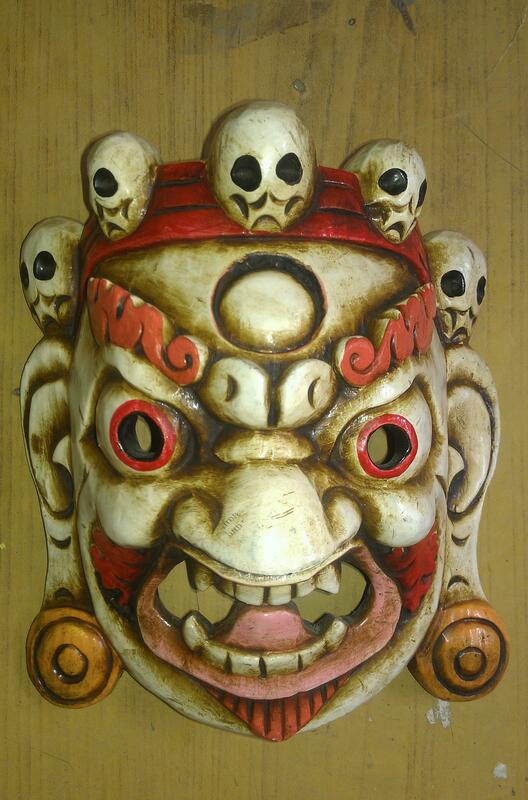 Kalinchowk Masks Shop is a Masks Exporters of Nepal which is involved in Arts, Handicrafts and Decoratives business making various types of masks since its establishment. 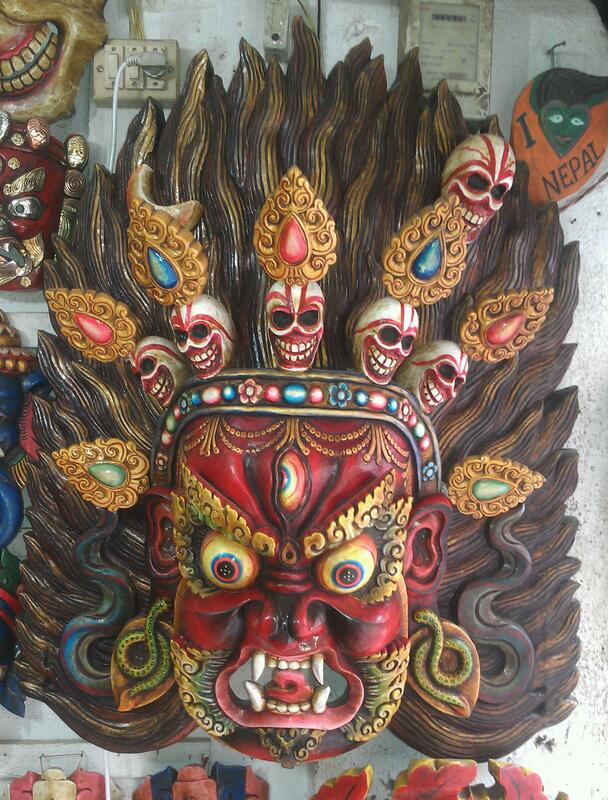 Our Main motto is Promotion Of Nepali Handicrafts. 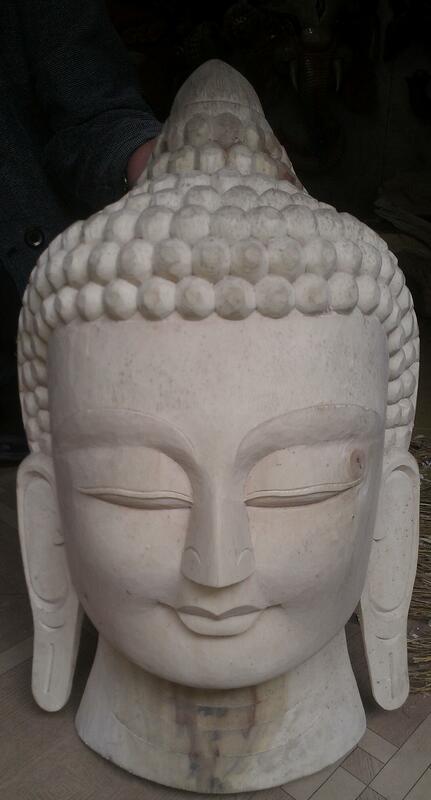 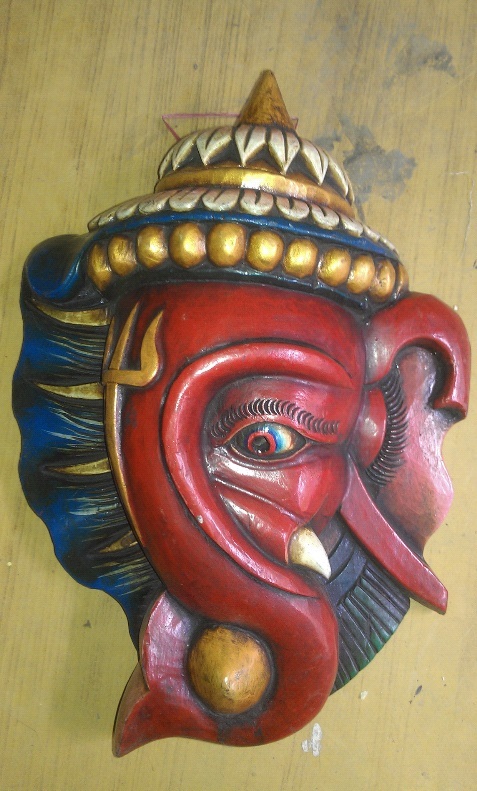 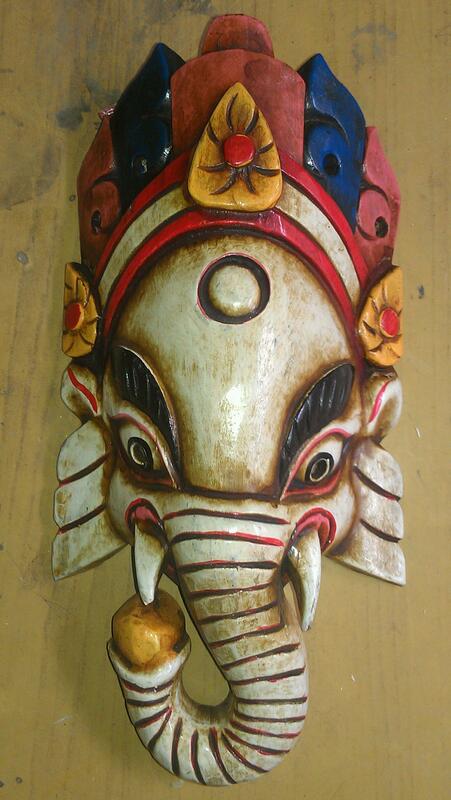 We make various types of Masks which is made out of a single wood. 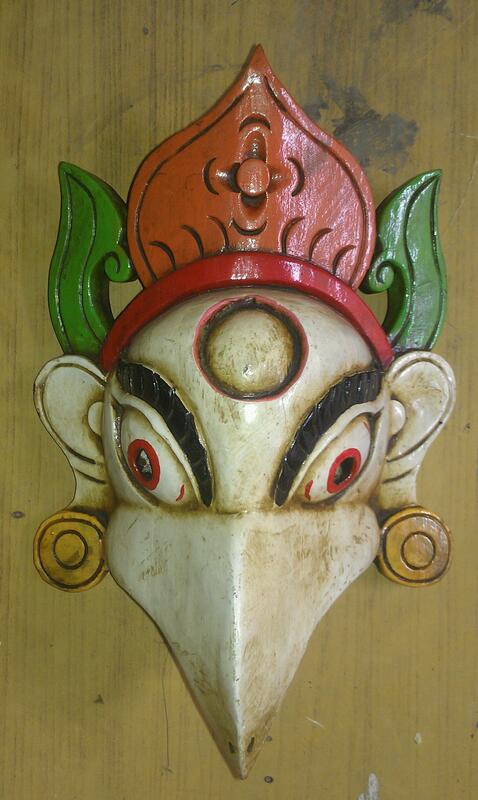 The Masks are very very attractive to decorate in any places. 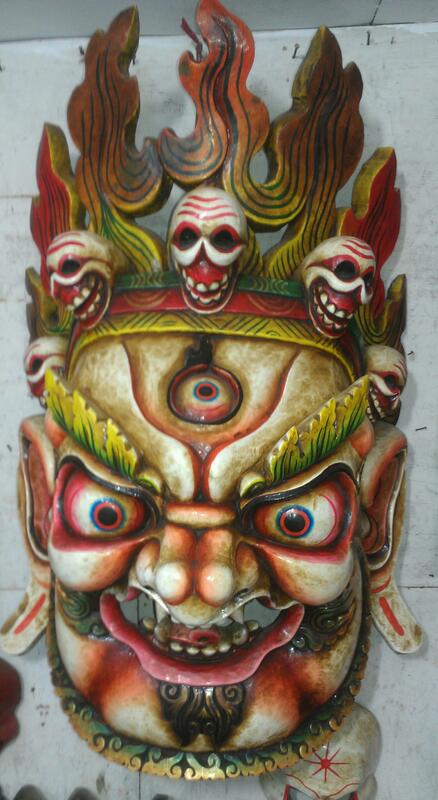 we also accept your unique designs and make masks ofyour own choice. 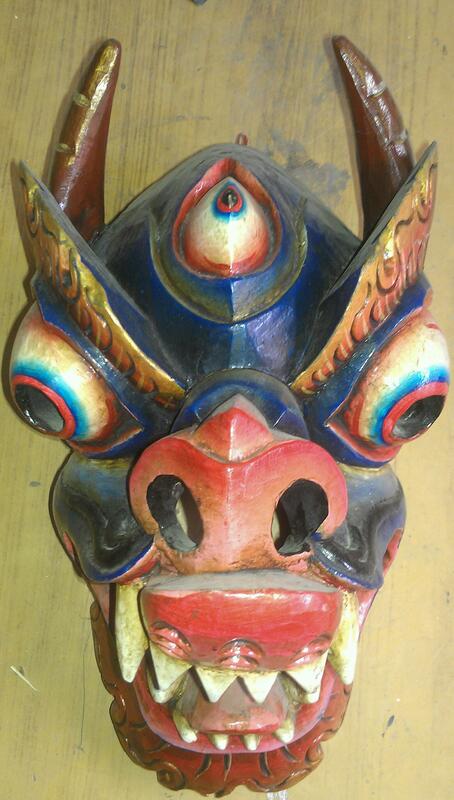 Dragon is seen as the symbol of power.